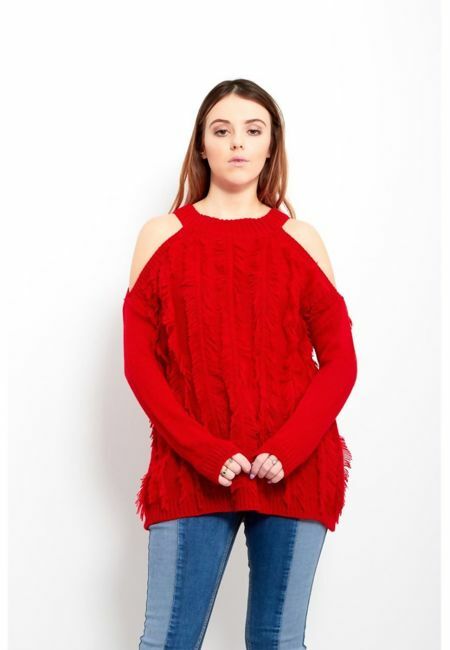 Shop from our awesome choice of women's jumpers and cardigans online at affordable prices. Whatever the occasion, stay stylish from our wide range of women's jumpers including hooded ponchos, NYC jumpers, muffler jumper tops, V neck stripe jumpers, free style ponchos and printed shawls. 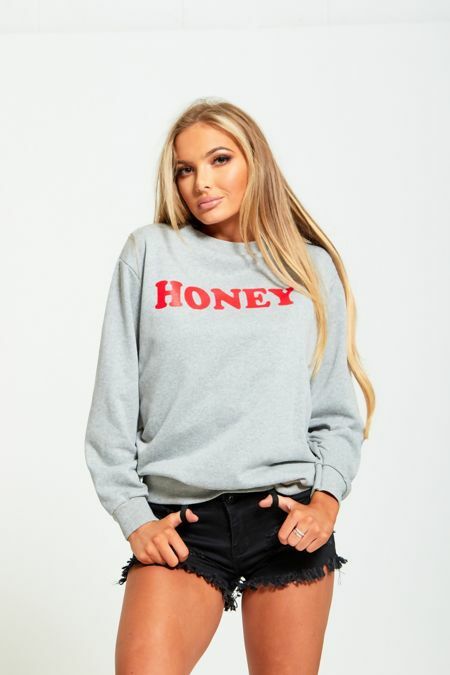 Refresh your wardrobe from our latest fashionable range of wholesale jumpers.